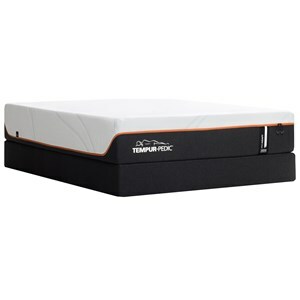 The most advance foam on the market. 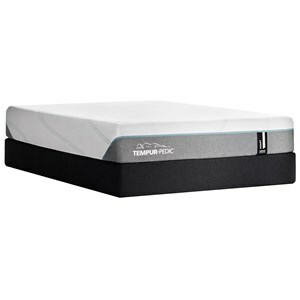 Made with millions of air support cells which allows the foam to support, cushion and adapt quickly for qualities that go beyond those of Memory Foam. 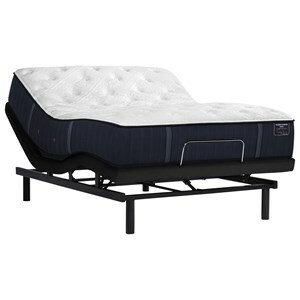 The Atlantis 10" Queen 10" Serene Comfort Foam Mattress and Premium High Profile Foundation by Great American at Great American Home Store in the Memphis, TN, Southaven, MS area. Product availability may vary. Contact us for the most current availability on this product. 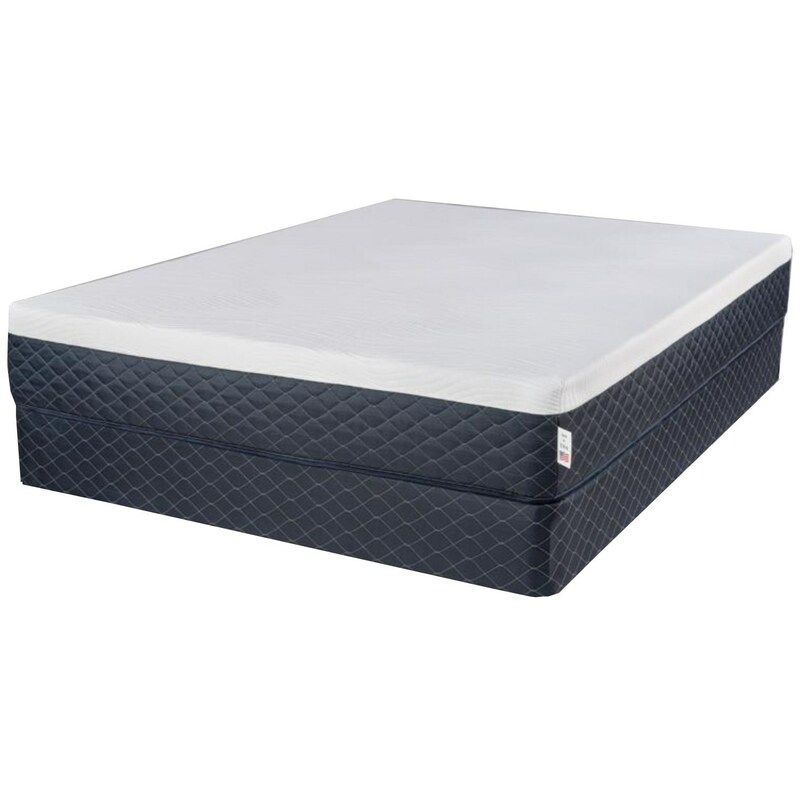 ENGLA-KGJC-50-QM Queen 10" Serene Comfort Foam Mattress 1 10"
PREMHPFNDT-Q Queen Premium High Profile Foundation 1 9"
The Liberty Collection, by Symbol, gives you a very affordable, all foam, high quality mattress. 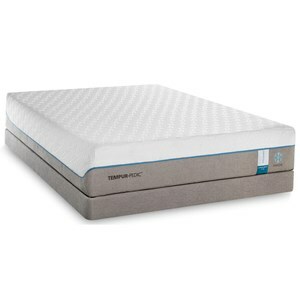 Featuring Serene Comfort Foam, the revolutionary Foam that has faster recovery than Memory Foam, more supportive than Memory Foam with more durability at lower density making it more affordable than Memory Foam. 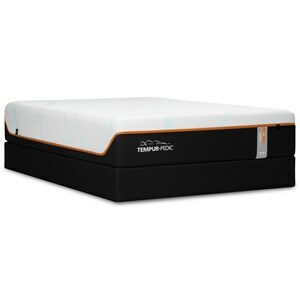 Lay on one today and see why everyone is talking about Serene Comfort Foam. 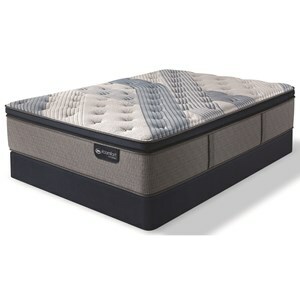 The Atlantis 10" collection is a great option if you are looking for Mattresses in the Memphis, TN, Southaven, MS area. Browse other items in the Atlantis 10" collection from Great American Home Store in the Memphis, TN, Southaven, MS area.